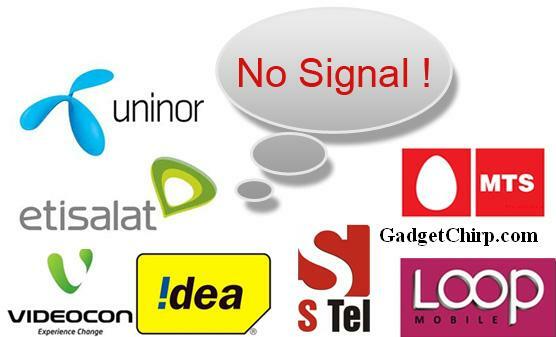 Supreme Court of India recently cancelled the license of various mobile service providers in 22 circles. The complete list of those 122 cancelled licenses across India is given below. If you use the service of any of the mobile operators in these circles then better to switch to some other network using the MNP. Check out hot deals on our online store for mobile case and covers, mobile pouch, ipad leather case, tablet pc case etc.